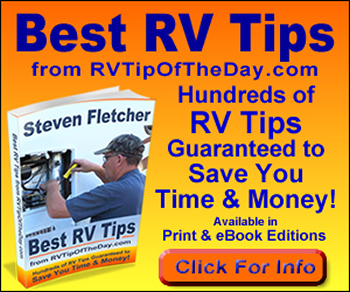 Note from Steven & Fran: We offer web space for guest author articles because we believe there is always room for another viewpoint and because we surely don’t know everything there is to know about RVs and the RVing lifestyle. in that spirit we invite you to submit your own articles. We’re happy to give you credit and provide a link to your website.